Reclaim Yourself Women's Retreat : April's Retreat! 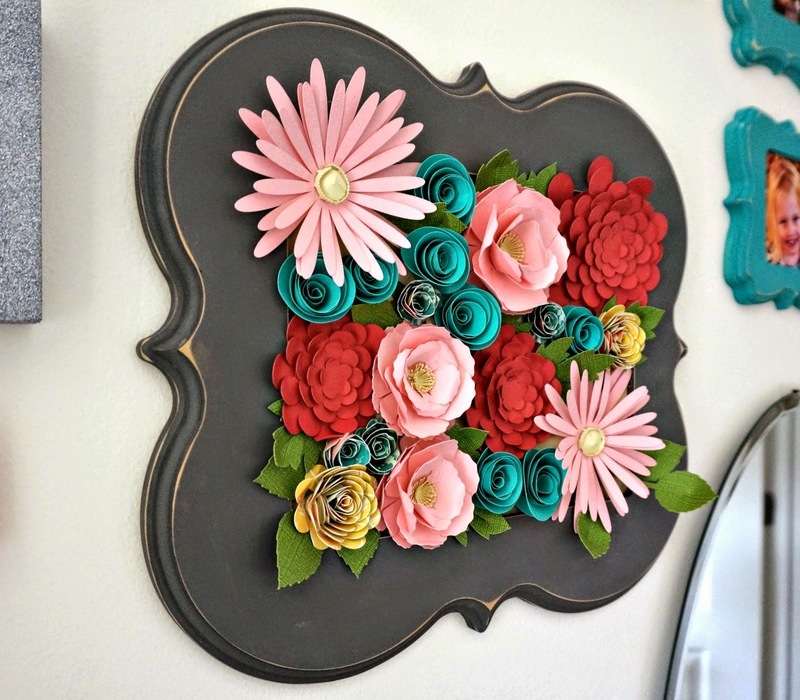 I just love this beautiful Wall Art piece created by Amy Chapel of Ameroonie Designs. She recently had the opportunity to makeover her little girl's room. When I saw this piece I had to take a deep breath because I knew we need to make one of these at April's Retreat! Our guest host Brandon & Tonya of Two Pitts and a Pear will be cutting these wood frames out for us. We will then paint the wood and then cut the flowers using a Cricut. Think of where you'd hang this! I already know where mine is going...the possibilities are endless. Learn lots of new skills that will teach you how to work on your own projects at home! Hey Kris! Are you going to be able to attend?? If so then Yay!! Just email me at www.reclaimyourselfretreat@gmail.com and I can send you an invoice. Let me know which email you'd like the invoice sent to, if you'd like to make payments or pay in full and what your favorite drinks/treats are! Thanks!